Are you in good hands? Welcome to Allstate at Best. We are certified agents to help assist with your next question or quote on Home, Auto, Life and Health insurance. Get a quote from the team. Select the insurance quote type desired so we can start working for you. 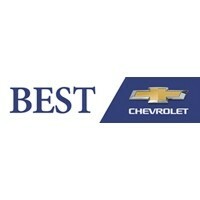 Best Insurance is here to help. 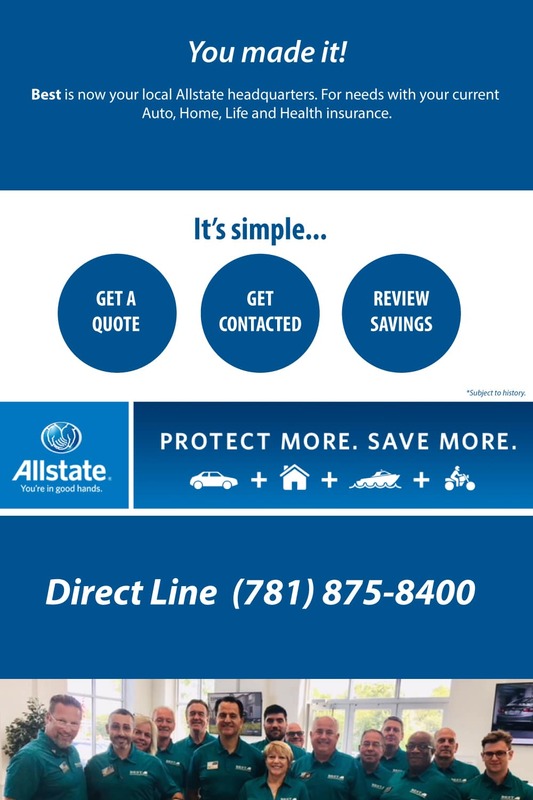 When you contact us, our Allstate agents will be here to assist.